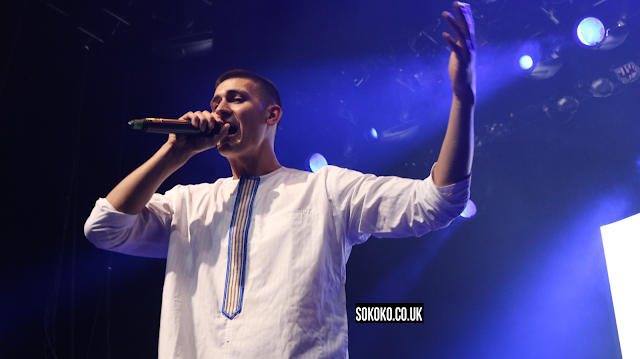 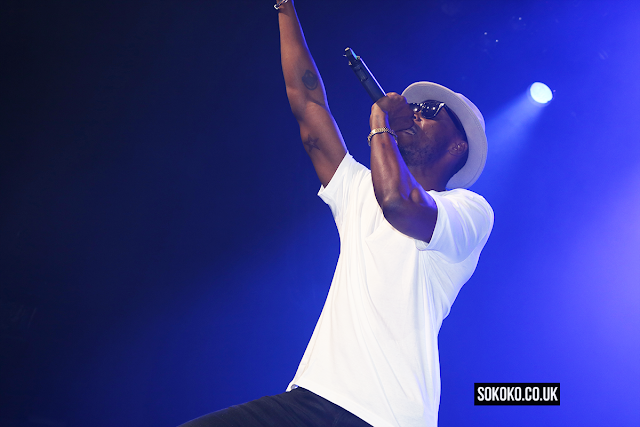 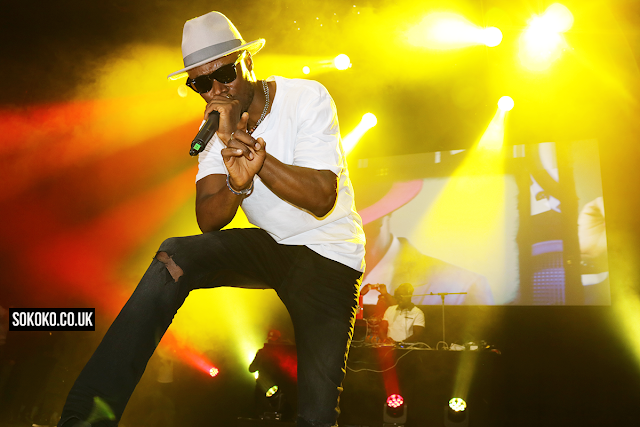 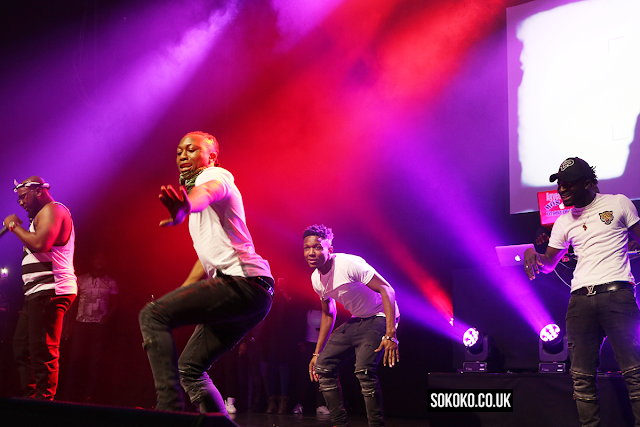 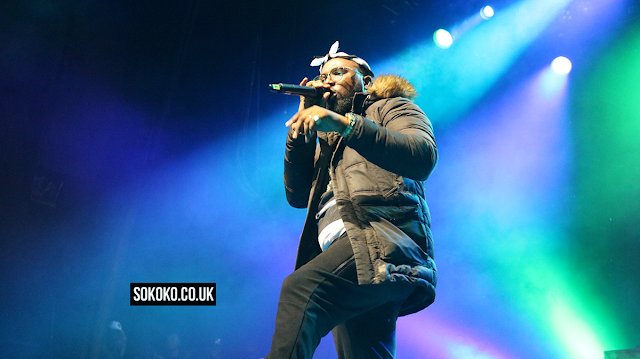 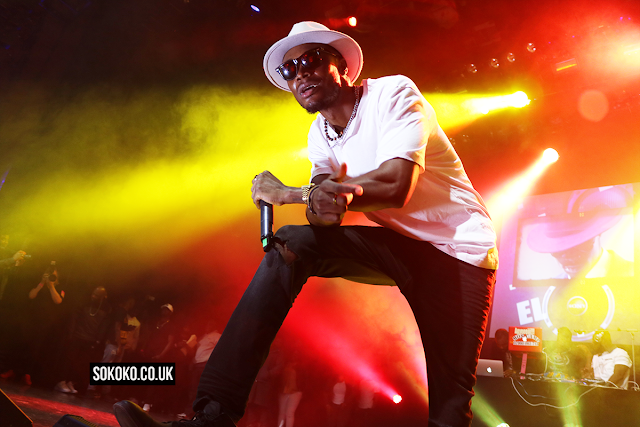 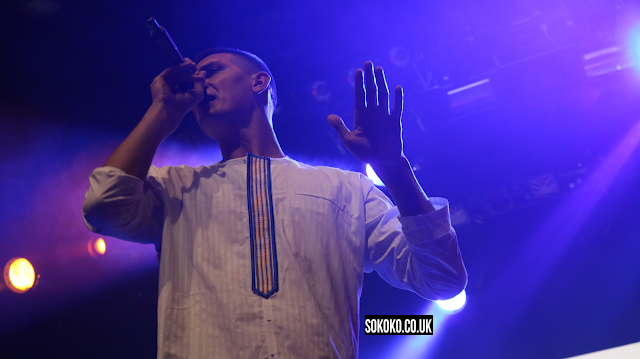 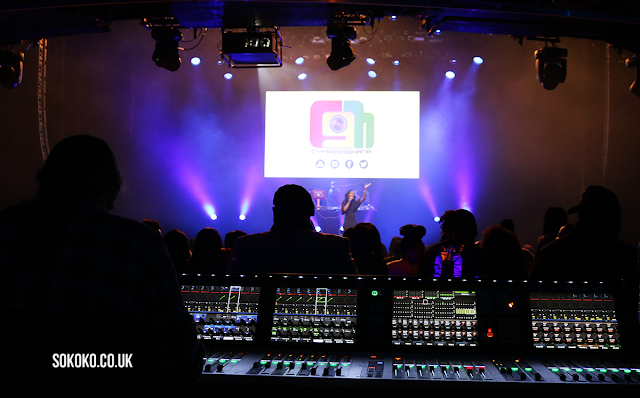 Ghana Music Week UK took place on Friday 30th December at the Indigo O2. 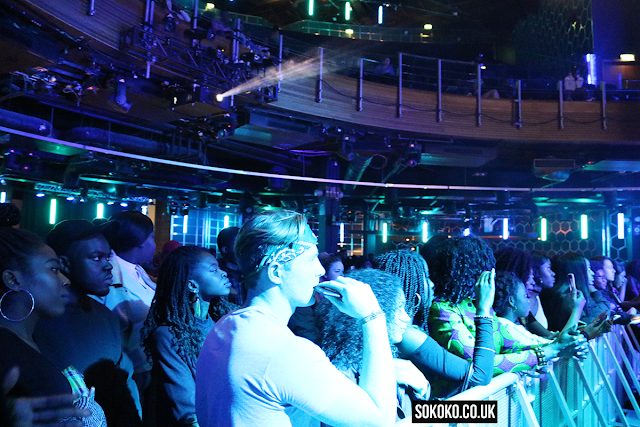 The show was a hit as fans enjoyed live performances from Kaakie, Gasmilla, E.L Jupitar and more. 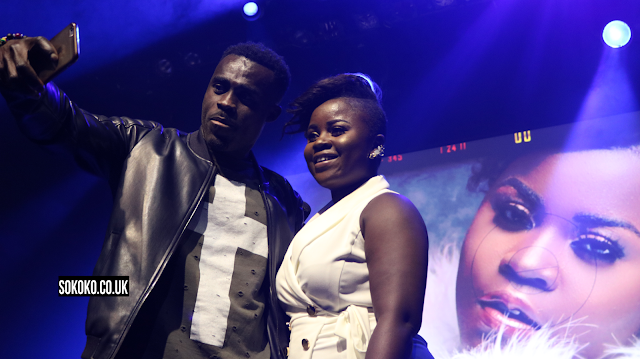 The crowd were dancing throughout the night and one fan was lucky enough to get a personal dance on stage with Kaakie (she really made his night worthwhile). 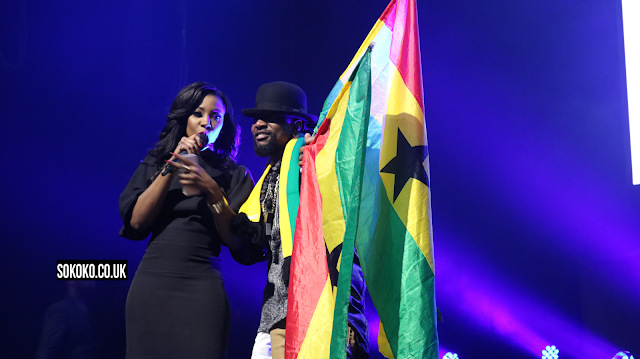 X Factor star Gifty also graced the stage and said a few words to the crowd. 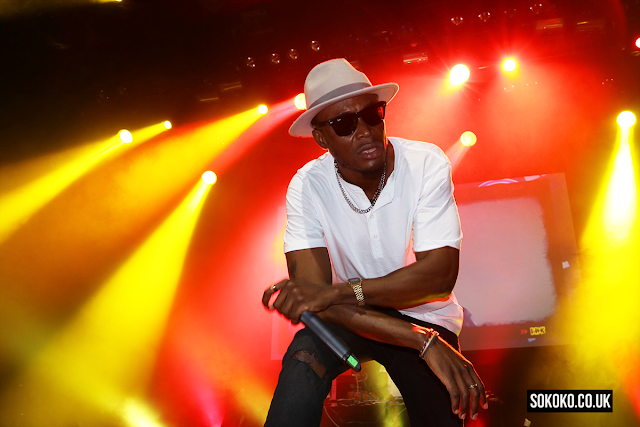 Check our photos of the night below.